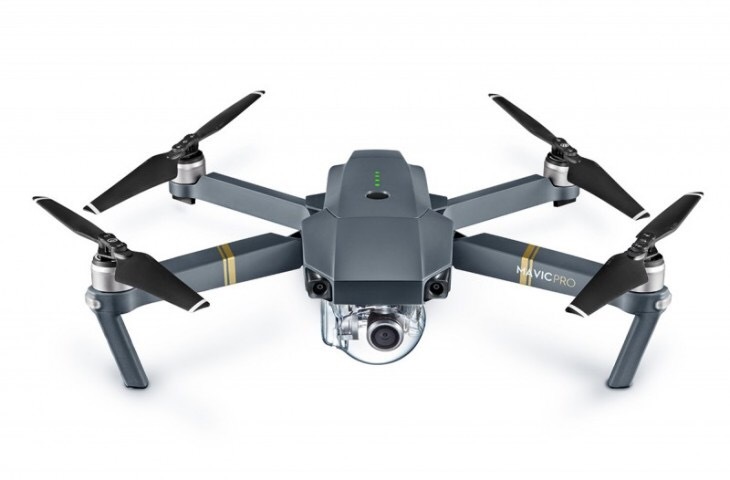 The DJI Mavic is another powerful invention that helps make our life a little bit easier. If you are after a small yet sturdy camera that can capture those stunning aerial shots then look no further for your wishes have come true. A strong transmission system with a range of more than 7 km so it’s capable of flying a lot further compared to the conventional drone. 5 powerful vision sensors which ensures the drone doesn’t bump into unknown objects and damage itself. High quality shots guaranteed always. Just tell it who and what to track and you get professional results every time. You can even take selfies with a simple wave or gesture. It’s that easy.